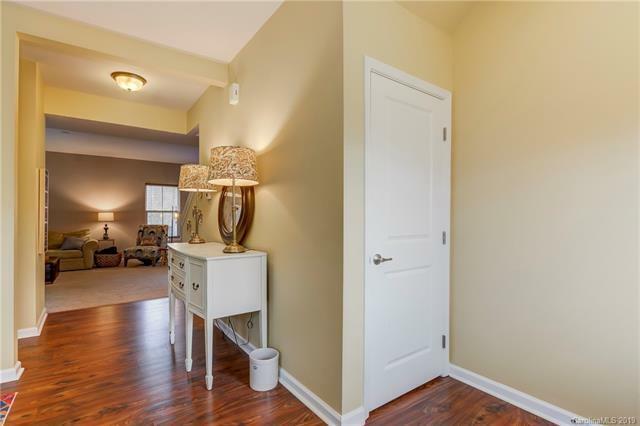 Welcome home to this spacious basement home with amazing open floor plan! 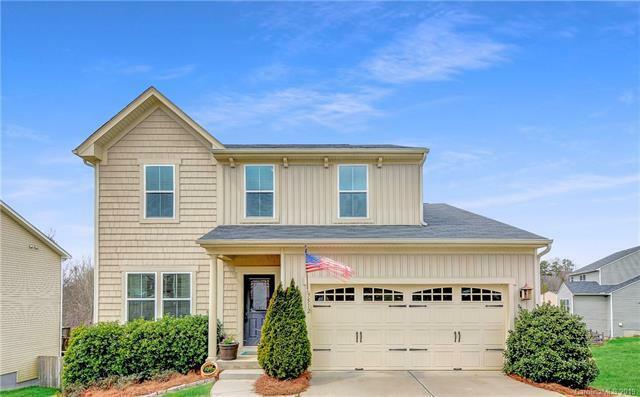 This home features 3 bedrooms (+unfinished 4th bedroom in basement) and additional loft area upstairs that would make a great office or playroom. 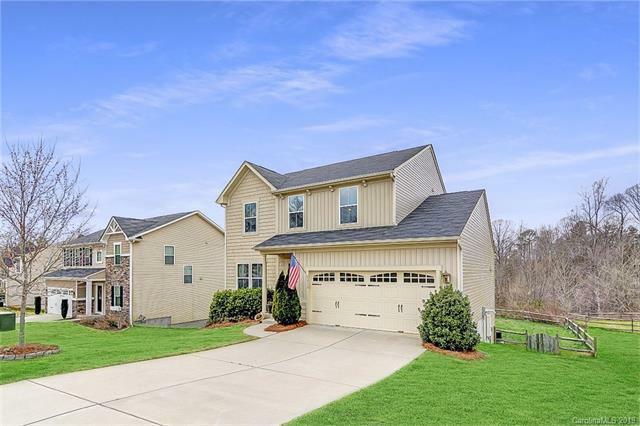 Large open kitchen with breakfast bar & big pantry. Walk out basement includes an amazing living area w/ built-in surround sound and an unfinished 4th bedroom&bathroom (already plumbed). Would make a great 2nd living quarters! Private fenced-in backyard that backs up to wooded area and no one can build behind you! 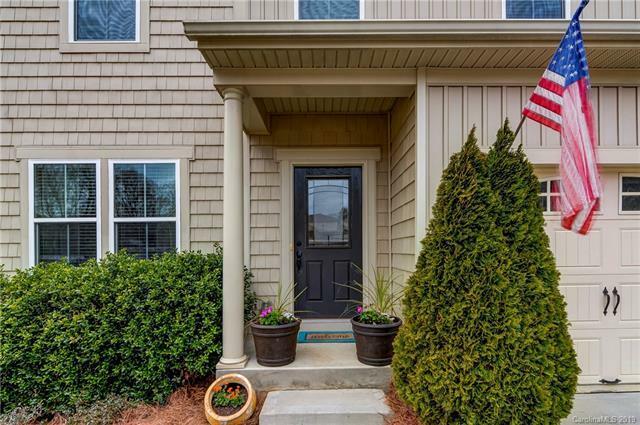 Great location with low Lincoln county taxes, great schools, and easy commute to Charlotte!